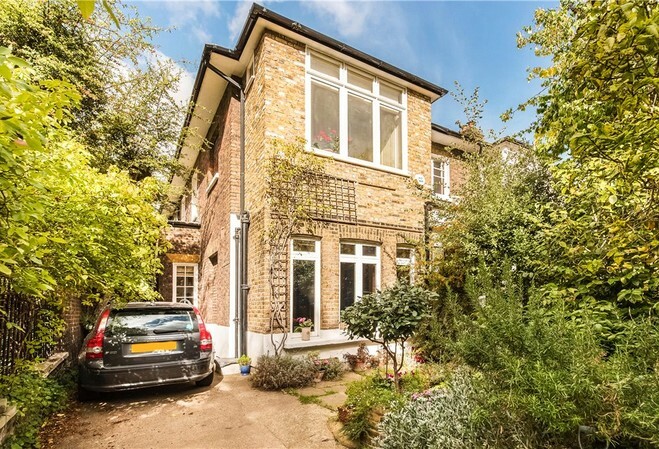 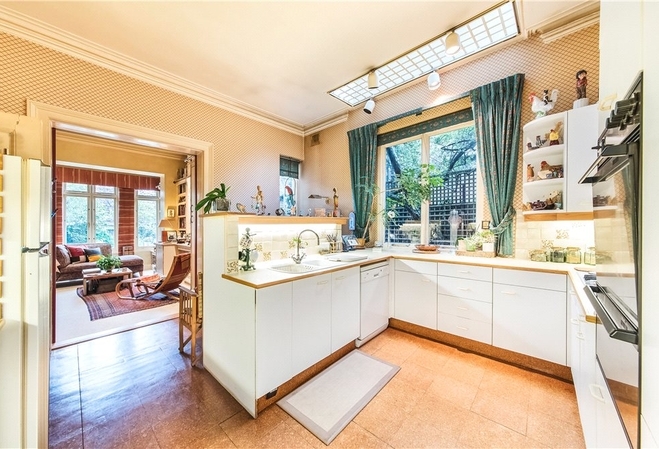 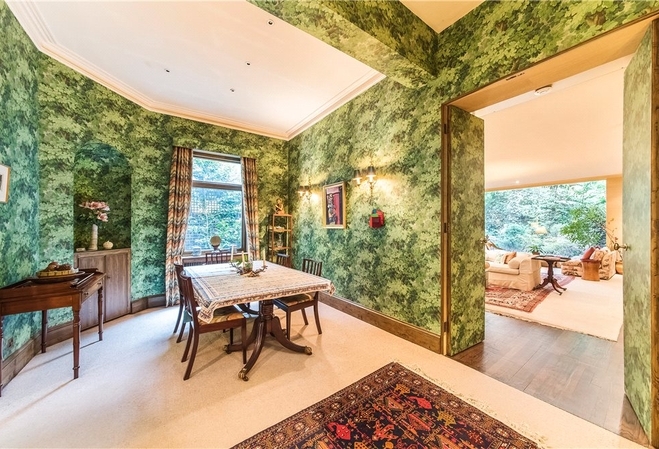 A large semi-detached home (2,511 sq. 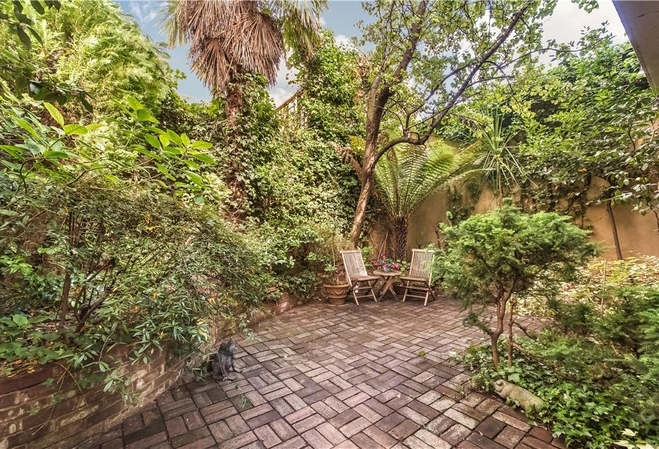 ft) on two floors only, with off street parking, located on a sought-after tree-lined street. 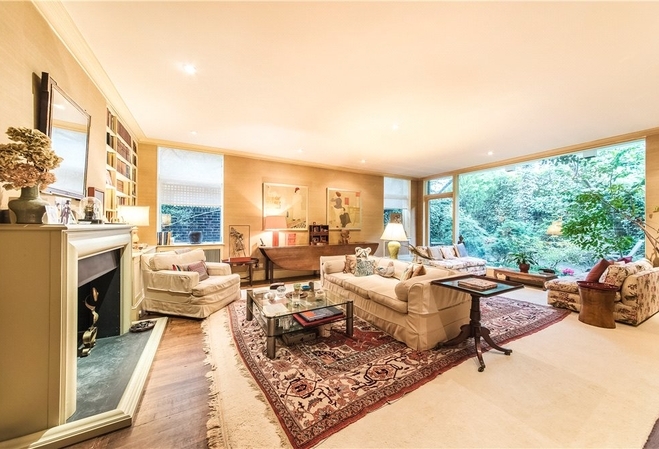 The house benefits from lateral living, offers ample entertaining space, is set back from the road and benefits from off street parking. 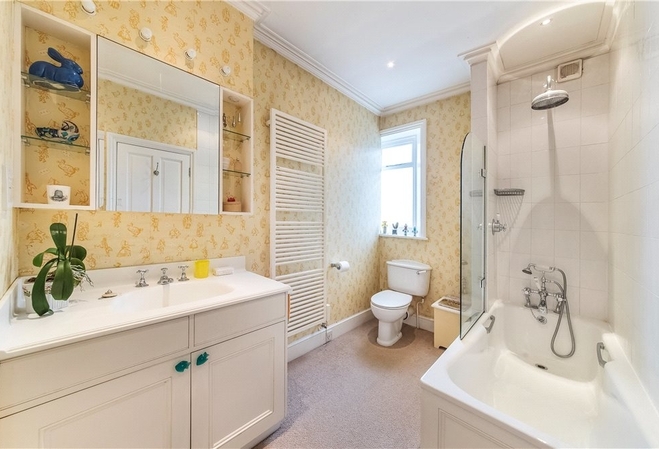 This charming house also allows any incoming purchaser the opportunity to create a substantial five bedroom family home. 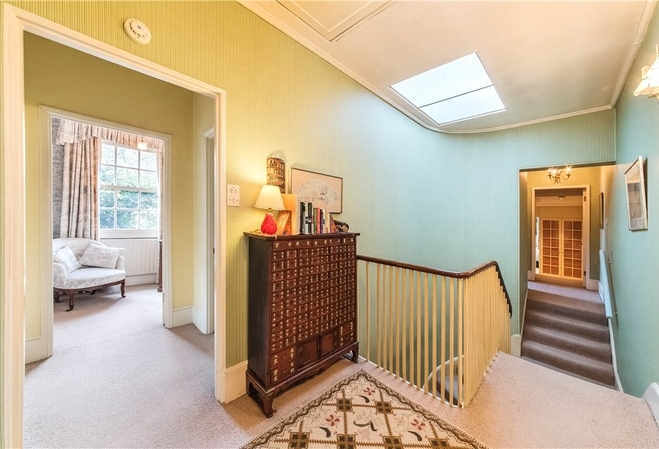 Full planning has been granted for a basement, side and loft extension. 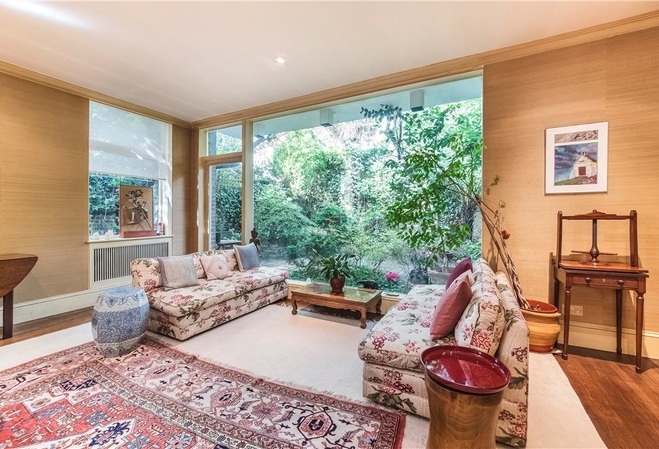 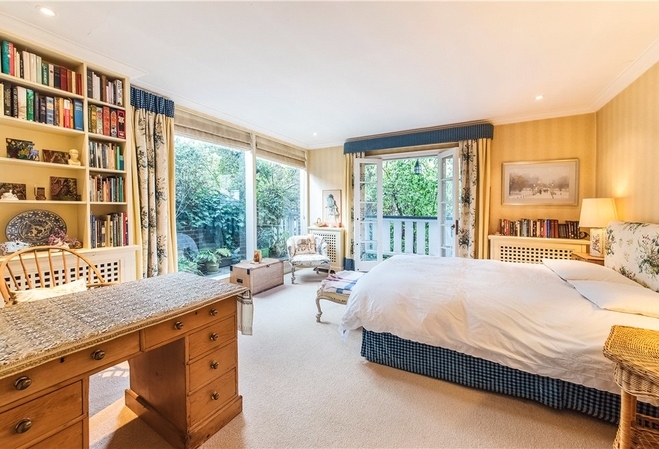 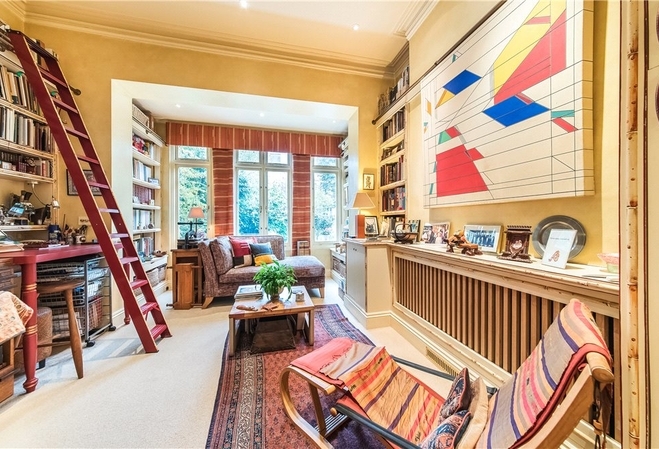 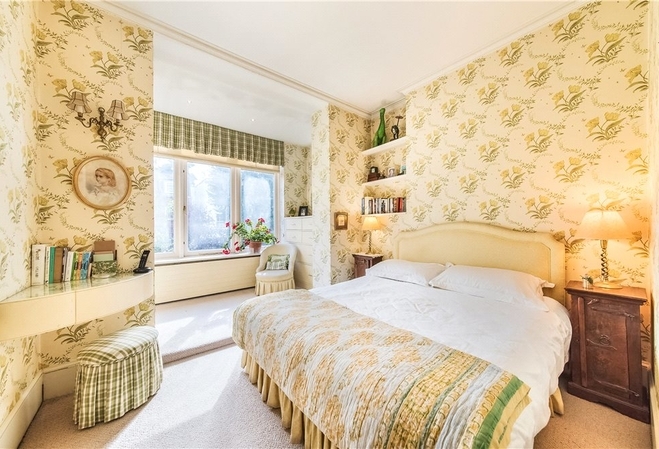 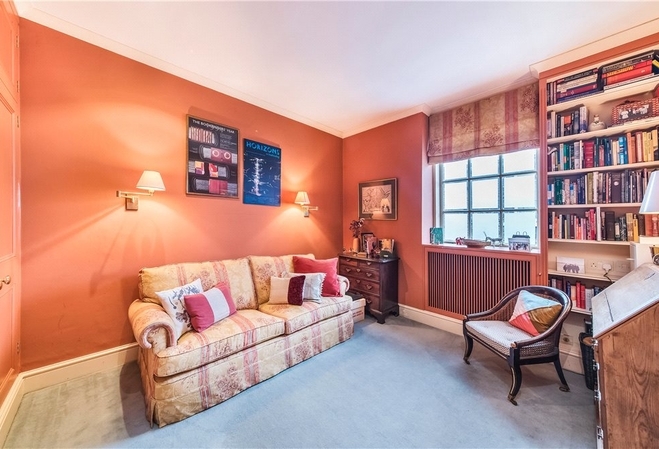 Bedford Gardens is an attractive street which runs between Kensington Church Street and Campden Hill Road and is close to the many excellent shops, restaurants and transport facilities of both Kensington High Street and Notting Hill Gate.